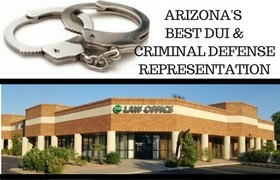 A DUI conviction is a serious crime with serious penalties in Arizona. 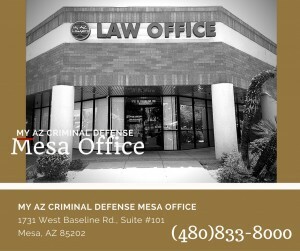 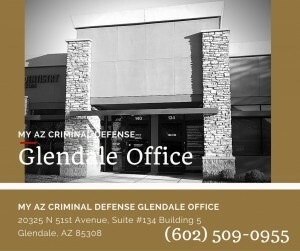 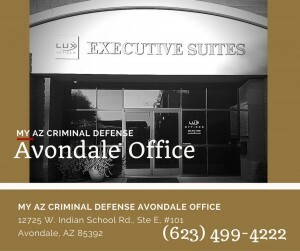 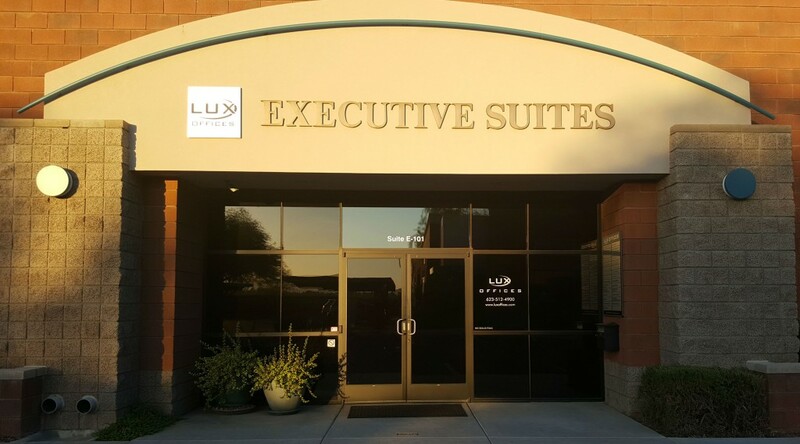 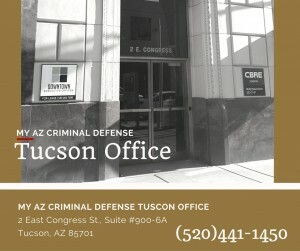 If you have been charged in Avondale, AZ with a DUI, your best defense is to call My AZ Criminal Defense and DUI Lawyers. 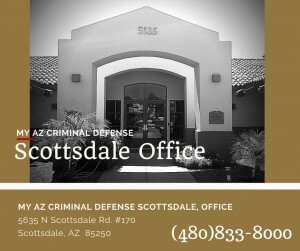 The attorneys at our firm specialize in Avondale DUI law. 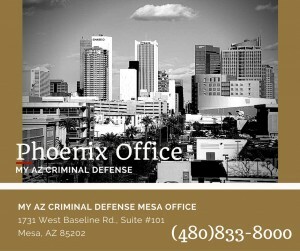 Take advantage of our FREE CONSULTATION and discuss the specifics of your case with an experienced attorney.